Occasionally you will need to contact us with a problem or a request. Before making a request please review Home Care Hints to resolve issues quicker. Submit your service request by logging into the Tenant Portal. Watch for a call from the service provider assigned to you with instructions to complete your repair. The repair contractor or service provider will contact you to set up an appointment. You must respond promptly. If the contractor or service provider is unable to contact you after 3 attempts, your service request will be canceled. You must be home when the contractor or service provider arrives. You may be charged if you are not available when the contractor or service provider attempts to make your repair or you cancel less than 24 hours in advance. 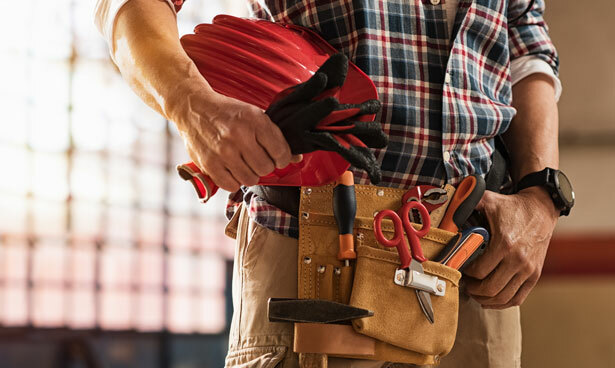 A maintenance emergency is defined as a loss of water, water/plumbing emergency, electrical emergency, or an unsecured property due to an attempted break-in. For after-hours emergency maintenance requests, please call 918-728-8080. Our offices are closed evenings and weekends. Emergency requests entered online will not be received until the following business day. Prior to contacting us please attempt to troubleshoot the issue. If a vendor is dispatched and we find that one of the troubleshooting options would have corrected the problem, you will be charged for the service call.